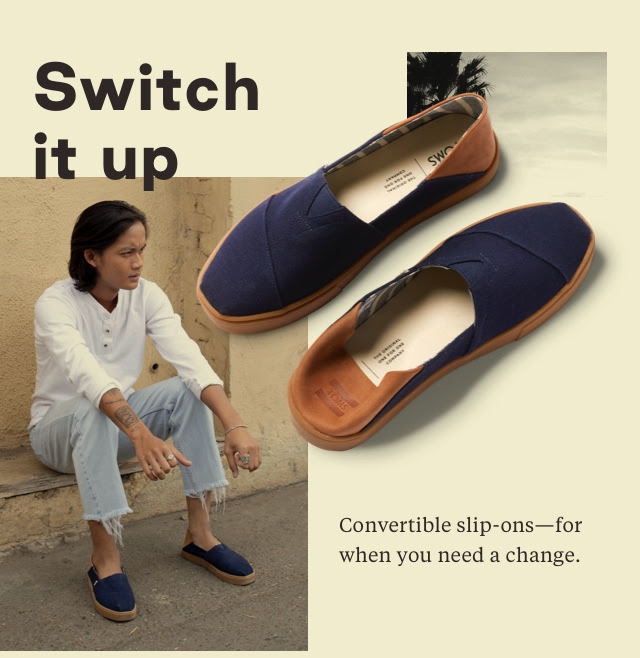 TOMS Canada is offering FREE shipping on all orders today (until 11:59 pm PDT March 12, 2019)! You can also save up to 30% off sale items. Additionally, you can save $10 off $99+ or $20 off $150 with code TOMORROW until August 19 2019.